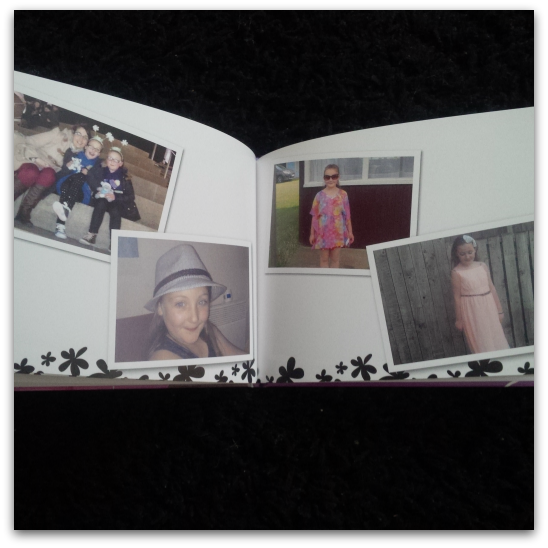 Recently I was given the opportunity to create my very own photobook with Superphoto. 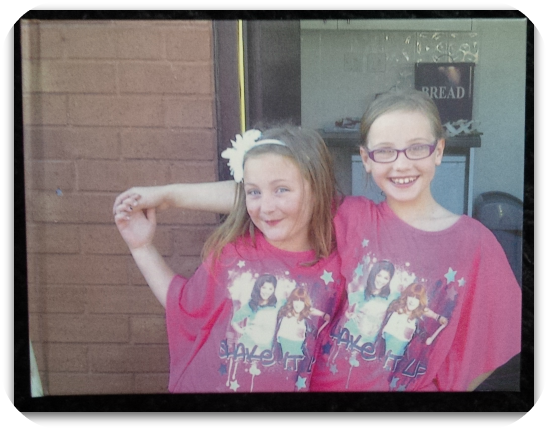 Superphoto offer a range of products utilising your pictures to create great gifts and memento’s. 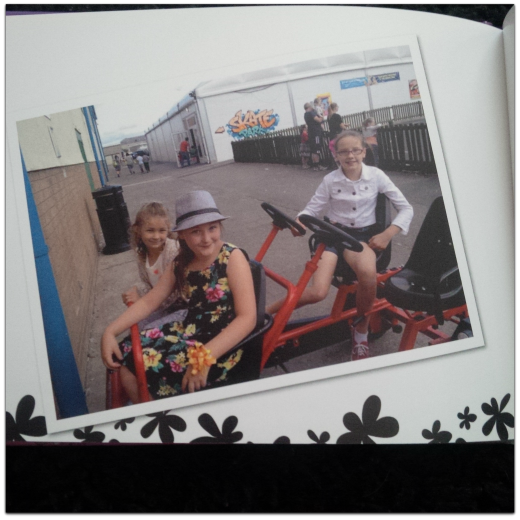 You can choose to use your pics on cards, mugs, calenders, on canvas or in a photobook with your choice of cover making it completely customisable to you! Perfect gift idea of what hey! With prices from £3.92 and shipping priced from £3.99 it’s not really much to get your treasured memories put onto something fun and practical. Delivered in a time frame of upto 8 days too although I wouldn’t advise leaving until the last minute (like I do) if buying as a gift! Now you all know I am the worst with anything technical, easily confused and unable to do the most basic tasks so needless to say I was worried about creating my own photobook. Would I be able to make a decent one? Answer: Yes I was and really easily too! Result hey decent prices and an easy to use if I can anyone can! Choosing what I wanted in my photobook was the hardest part. There are soooo many options to choose from. Spoilt for choice? I’d say so. You can literally have your book designed exactly how you want it with so many different customisable options to choose from to make it completely unique to you. Trust me when I say it took me hours and I mean literally hours. Swapping and changing different things from layout to background, should I add text or patterns? Even the front and back covers! I was there pretty much all night I was like a kid in a candy shop before I was finally happy with what I had chosen. Then all I had to do was wait. Verdict: What I didn’t realise (or even contemplate) was exactly how it would look when it arrived. I know I ordered a photobook but I still kinda expected an album of sorts?!?! Could not be more wrong! It is an actual book like duh! Of course it would be. 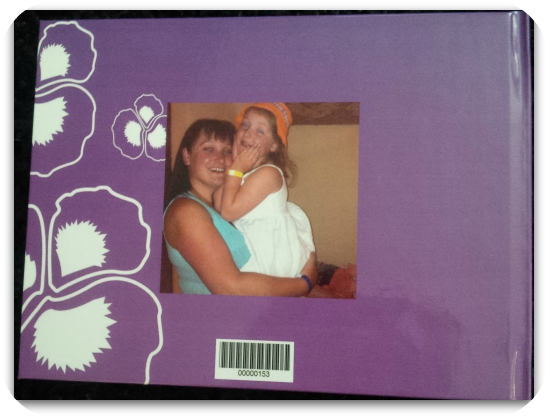 A hardback cover exactly the way I chose it front and back. The pages feel like high quality glossy paper perfect for the pictures. Oh, and the pictures considering they were taken with mobile phones better quality than I thought they turn out. 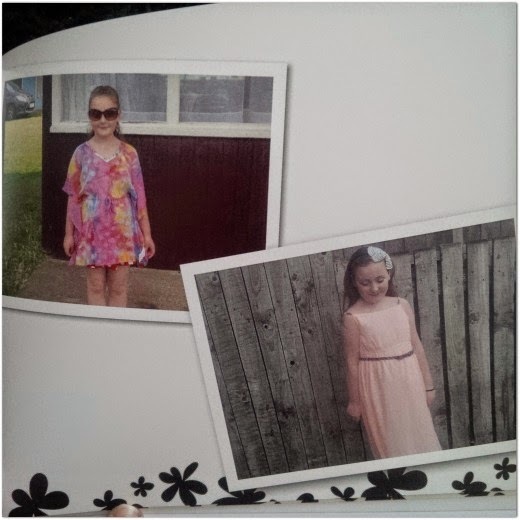 I was so pleased with my choice pictures, patterns all although with hindsight I wish I had chosen to put some text on the pages. Either some witty comments, or dates and ages. But it goes without saying that I got exactly what I ordered and it does look fab it really does! I am actually placing orders for my sisters for Christmas sshhhhh! don’t tell them though……. So what do you think? Pretty great idea and a really good way of treasuring all your memories or to give as a gift. I've been wanting one of these for a while now they make such a super personal gift. I have some many photo books similar too this, it's a great way to record memories. I hadn't heard of SuperPhoto though.